Whether you are a visitor or a resident, SETX 365 is your year-round guide to Beaumont and the Southeast Texas region, a unique area located on the border of Louisiana but thoroughly Texan. 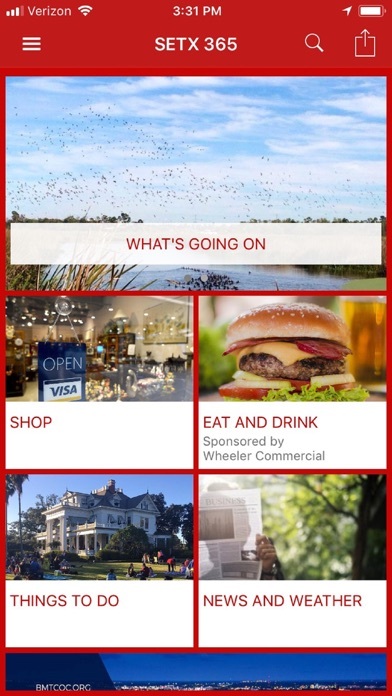 This app is your portal to discovering where to eat, shop, stay, and play in Southeast TX 365 days a year! 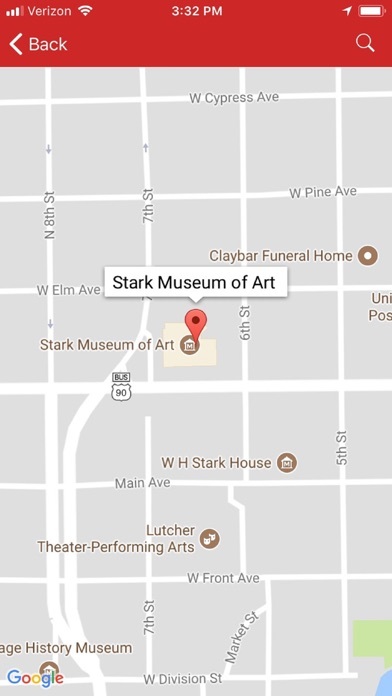 - Explore all of the area attractions, museums, parks and historic sites that make SETX unique. - Find the perfect restaurant to fit any mood, and get turn-by-turn directions right to its doorstep. - Discover things to do, events, festivals, art exhibits, live music and more. - Access a complete directory of local businesses and organizations such as real estate, automotive, health and medical, professional services, schools, nonprofits, houses of worship, senior living and more. - Get outside and enjoy Beaumont’s walking, running, biking and paddling trails with access to trail maps - Find local news and weather, and receive timely push notifications for announcements. - Plan a visit to Ford Park, the premiere sports, entertainment, and convention destination of Southeast Texas! Find information and an events calendar for the arena, exhibit hall, fields, midway and pavilion. - Save money with coupons and deals for local businesses. - Learn about Beaumont ISD schools. - Find resources to assist your move to the Southeast Texas area in the Relocation Guide. 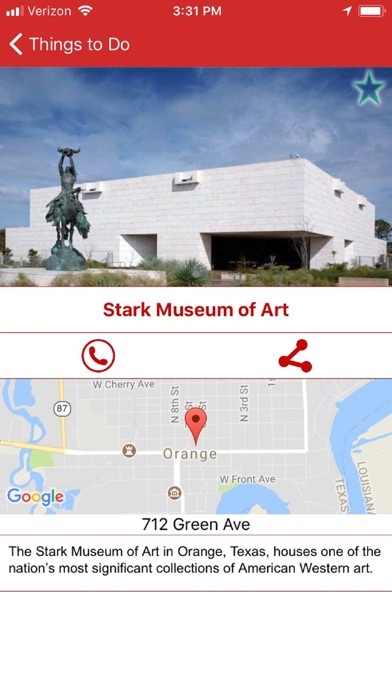 This app was created in partnership with the Greater Beaumont Chamber of Commerce and the Beaumont Convention & Visitors Bureau. 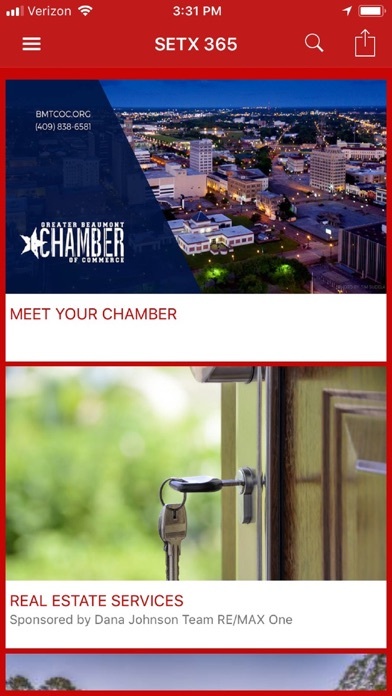 Gain access to exclusive content and features from the chamber and CVB. Support the thriving business community in Southeast Texas with listings to help you shop local. Learn about Beaumont’s rich oil history and heritage with a visit to the Texas Energy Museum or Spindletop-Gladys City Boomtown Museum, or find an area gallery to experience the local art and culture. Interested in exploring Big Thicket National Preserve, birding at Cattail Marsh Scenic Wetlands or paddling along one of our many bodies of water? SETX 365 offers all of the information needed to help you plan fun adventures every month of the year. Whether it’s for a weekend or a lifetime, download SETX 365 to make the most of your time and experience everything Southeast TX has to offer.